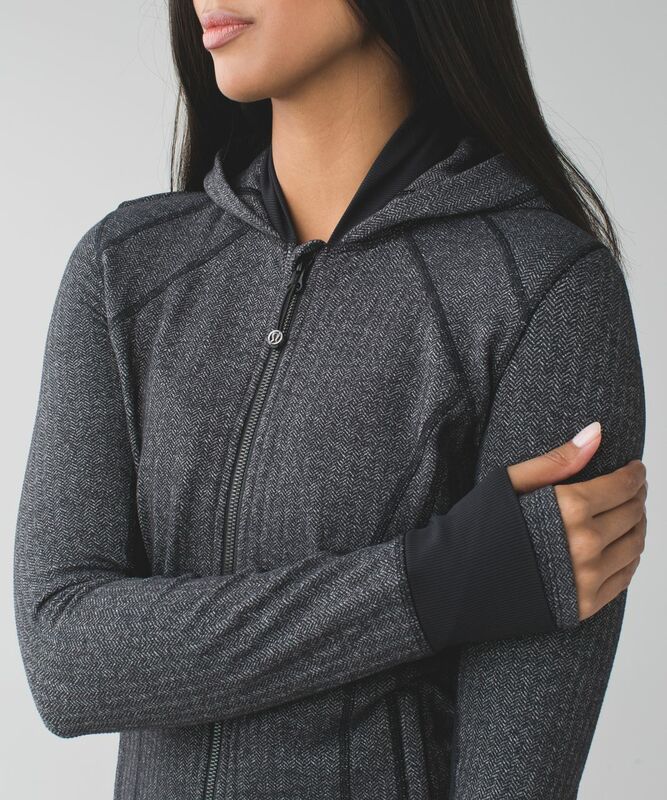 If committing to a daily practice means we get to wear this jacket every day, then count us in. 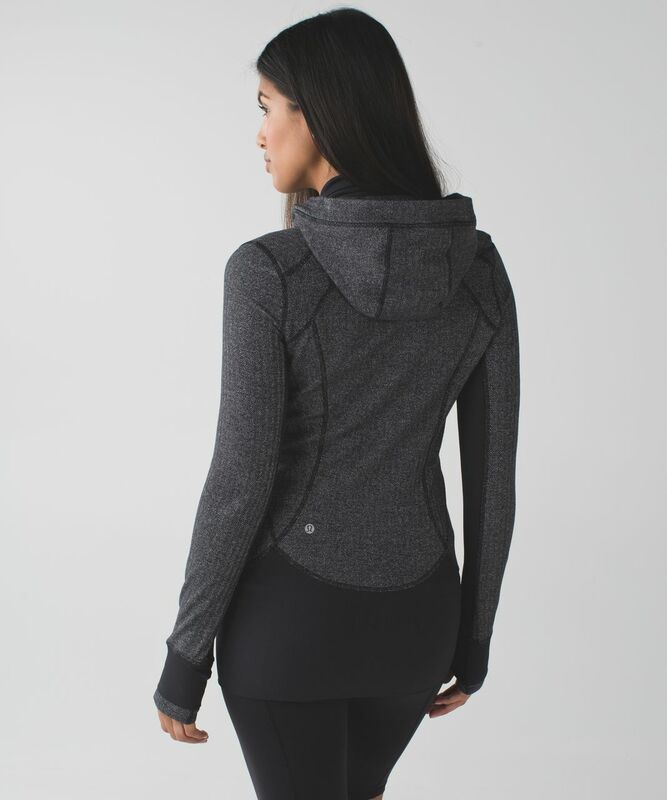 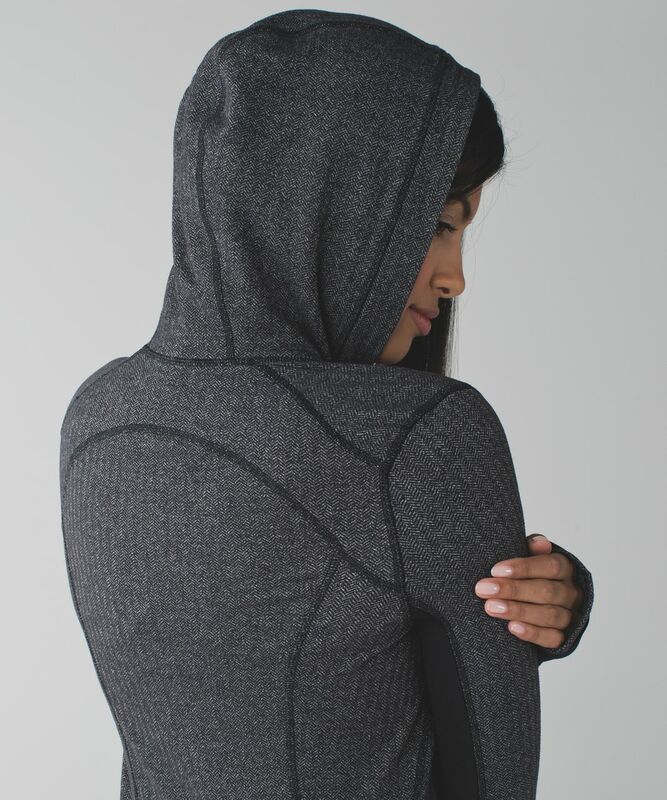 We pull on this soft mid-layer to stay cozy during warm-ups, cool-downs and chill-outs. 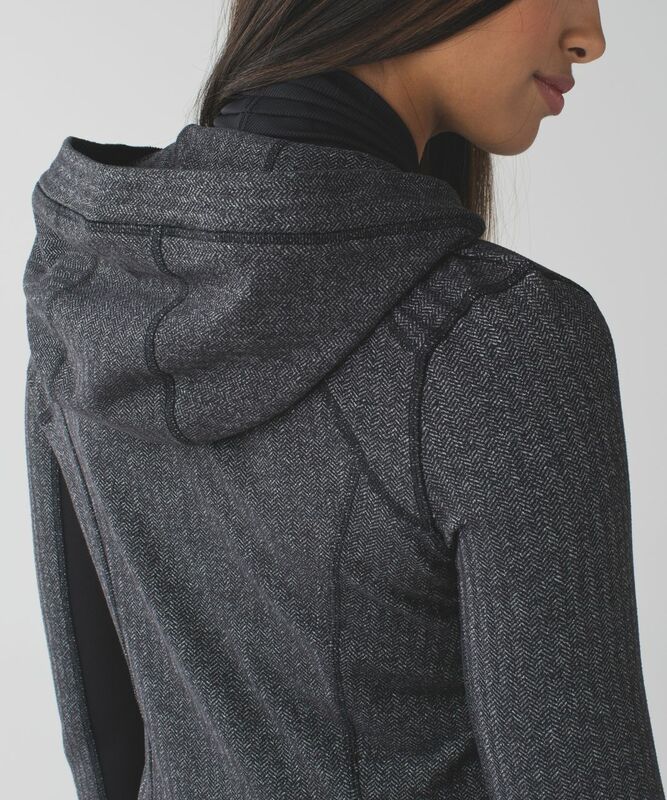 The hood hides post-yoga hair and keeps our head in the game.